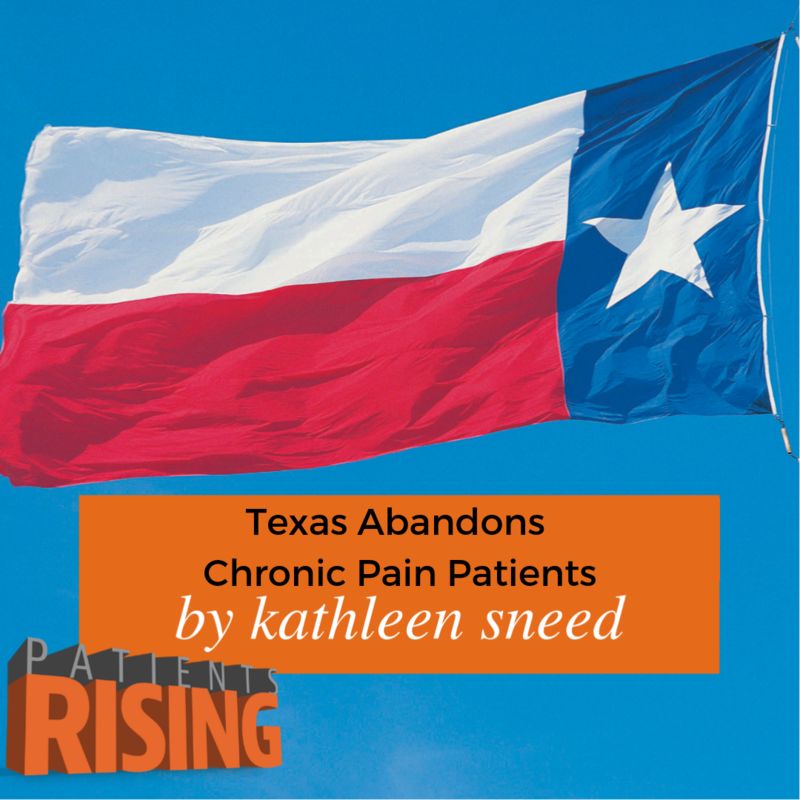 Kathleen followed all the rules and jumped through all the hoops but like other Texas pain patients she can't get care despite being near 4 top ten hospitals. On 5 acres of land in a small town outside of Houston Texas you’ll find Kathleen. She’s a farmer with a factory for a neighbor but there’s plenty of lush, loblolly pines acting as a buffer between them. There are dogs and tractors and hard work going on all the time. Or there was. Kathleen also cares for her 57-year old brother who has a chronic, debilitating illness. She’s a helper and chauffeur for her 95-year old mother in law. In the midst of all of that, Kathleen also went to university the only way a hard-working farmer and mother could – slowly. She was in school for 20 years and graduated with a bachelor’s degree in criminal justice and Horticulture & Crop Science. She’s got a lot going on. One of those things is osteoarthritis. 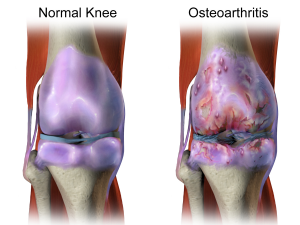 Osteoarthritis occurs when the cartilage that cushions the ends of bones in your joints gradually deteriorates. Cartilage is a firm, slippery tissue that permits nearly frictionless joint motion. Over time osteoarthritis worsens, causing more stiffness and pain. In Kathleen’s case, she had been experiencing pain since she was a teenager. When the problem only continued to progress, she finally sought medical help in her late 30s. By then she had already exhausted all of the over-the-counter options available. She was diagnosed osteoarthritis and her primary care doctor started her on hydrocodone to manage the pain. Living near Houston, Kathleen had access to some of the best medical centers in America. MD Anderson is there as a part of the Texas Medical Center. Medical centers in and around the Houston area are sprinkled all over the 2018-19 Best Hospitals rankings by US News and World Report. But the darker side of Houston was part of Kathleen’s problem. The Drug Enforcement Administration (DEA) designated Houston as a High-Intensity Drug Trafficking Area. One might think of opioids as being the big culprit but experts say opioids are not the biggest drug problem Texas faces. Reports show that Methamphetamines, the “Houston Cocktail” (Xanax, Soma, and Vicodin), K2 (synthetic marijuana), Cocaine and Heroin are the biggest problems. Prescription drugs fell off the list in 2011 BEFORE the DEA launched their most aggressive raids. In 2012, Kathleen’s primary care doctor was raided by the DEA in the now infamous “King of the Pill” Operation. Her doctor wasn’t charged with a crime and she didn’t lose her license but she was front page news along with many others and grouped into the “pill mill”. Insurers stopped working with her, which drove away patients and soon after, her practice collapsed. Kathleen had to find a new doctor. She found a new doctor who was a specialist in pain management. For a few years everything was going smoothly then, without warning, that doctor dropped her insurance (Medicaid). She looked for a replacement. “I had a couple dozen pages of printouts from two different insurance web sites of pain doctors. Nearly all of them refuse Medicaid.” When she did find one who would see her, she was told she was not a candidate for the treatments (pain pump, or trigger point injections) they use. Prescription opioids are not at the heart of the drug problem in America. In fact, a recent article in STATnews points to what so many intuitively know, that taking opioids away from chronic pain patients, medically abandoning them, is unethical and causes harm. Keep telling these stories. Keep advocating for ethical and dignified treatment. Never quit. If you have a story about chronic pain and being abandoned by your doctor, let us know. Kathleen is a farmer living just outside of Houston Texas. 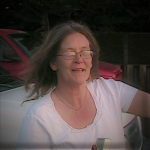 She has lived with osteoarthritis since her teenage years but only sought treatment later in life. As an adult Kathleen went to college part-time and over twenty years earned a bachelor’s degree in both Criminal Justice and Horticulture & Crop Science. Kathleen is a chronic pain patient. She continues to advocate for the fair treatment of people who live with intractable pain.